We’re all looking for ways to save money. These easy DIY cleaning recipes will save you money and are perfect for when you’re trying to use products without harmful chemicals. 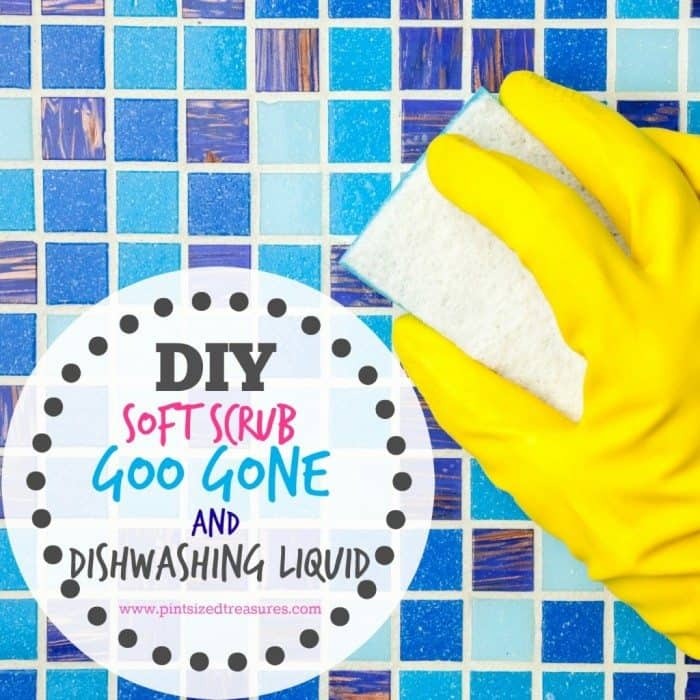 This Soft Scrub, Goo Gone, and Dishwashing Liquid can quickly be whipped up, and you may already have the ingredients in your cupboard! Click here to make your own DIY Cleaning Recipes!